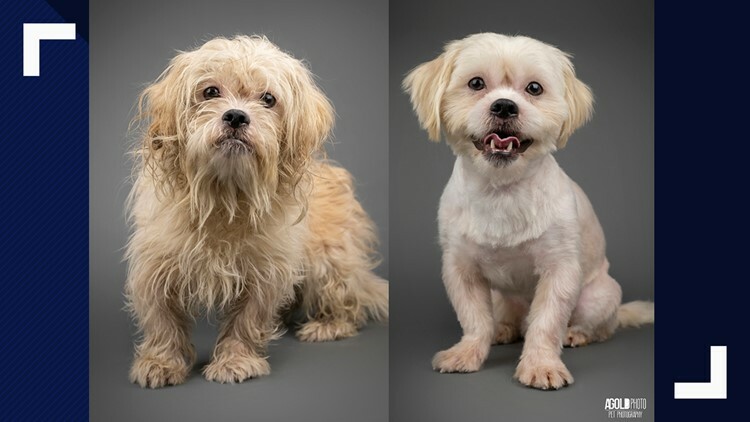 Humane Society Tampa Bay says they think the 10 rescued Havanese pups should be ready for adoption the week of Feb. 11. 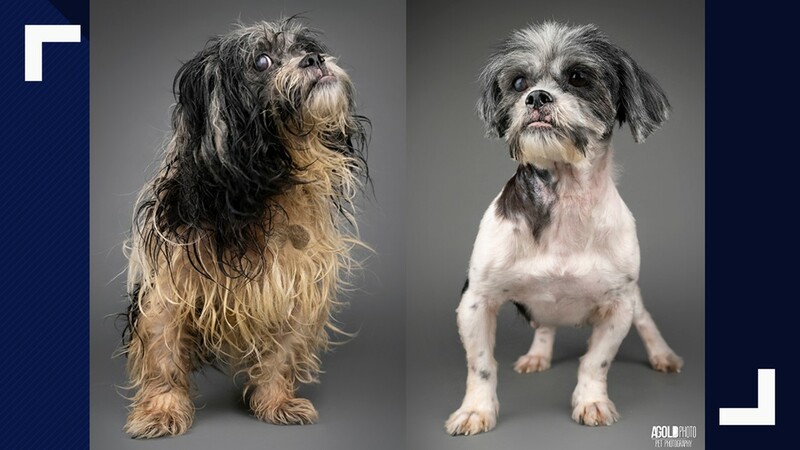 Makeovers can make anyone feel good—especially if you’re looking for a forever home. 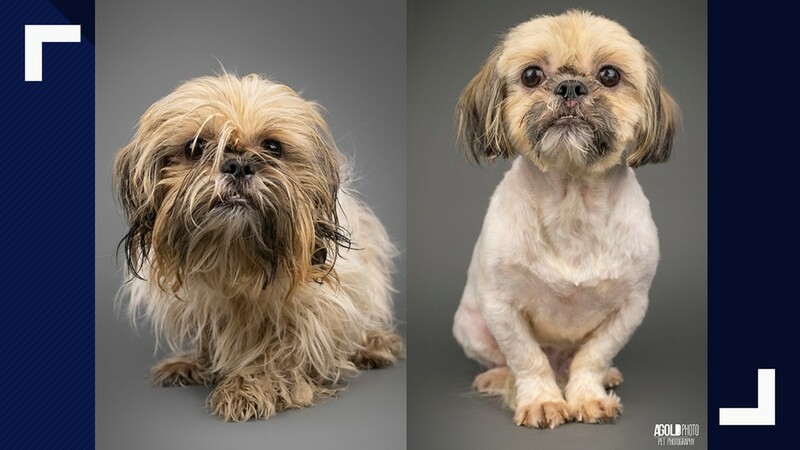 That’s why a few dogs rescued by the Hillsborough County Pet Resource Center got a bath and a fresh groom ahead of their adoption week. 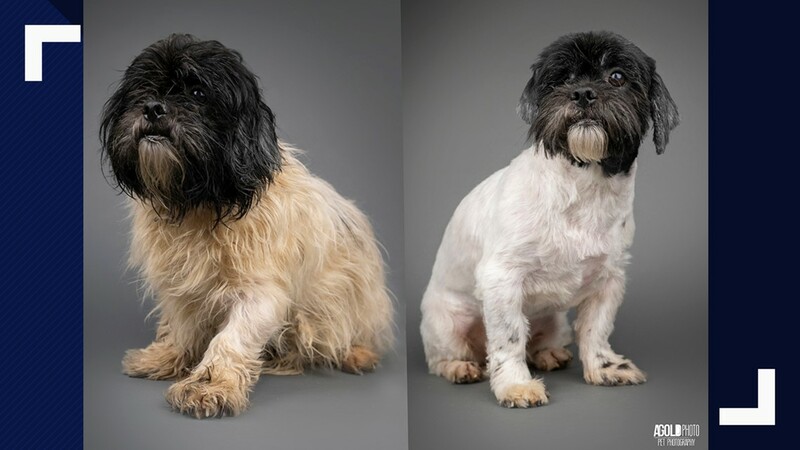 Humane Society Tampa Bay says they think the 10 rescued Havanese pups should be ready for adoption the week of Feb. 11. The Humane Society will have more information about the sweet, rescued dogs on its website. 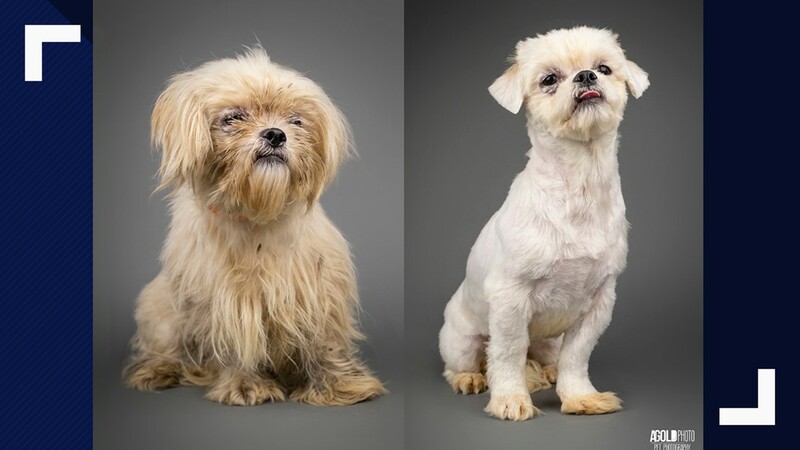 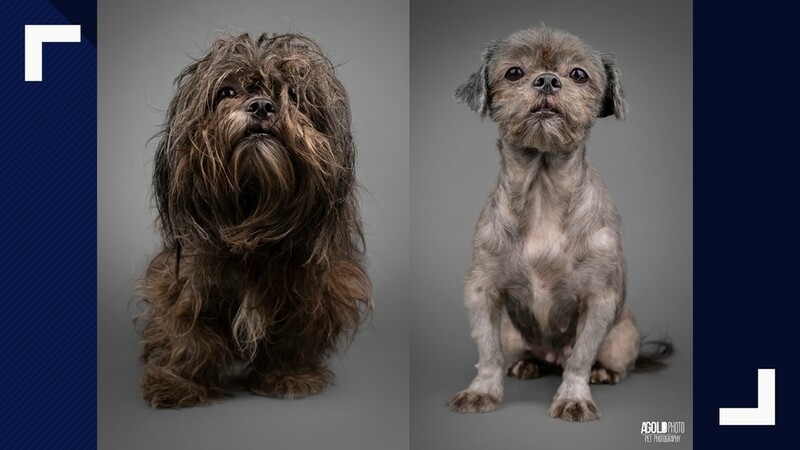 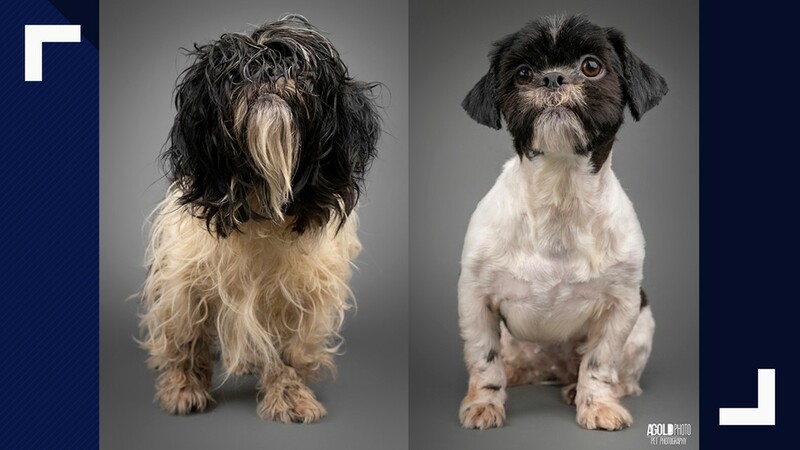 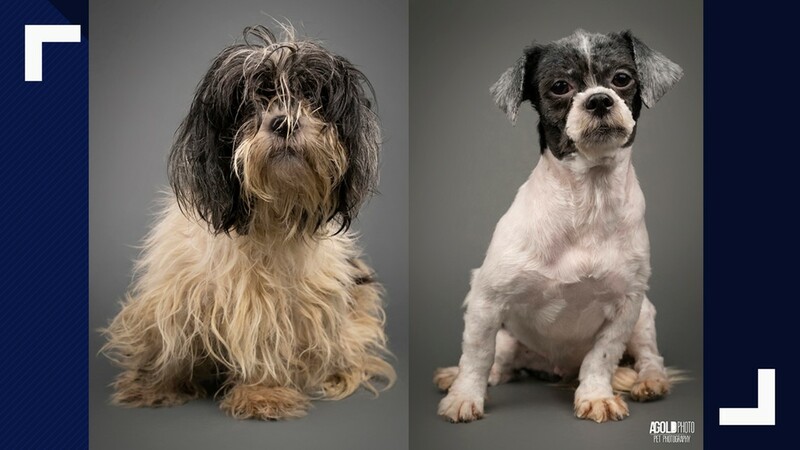 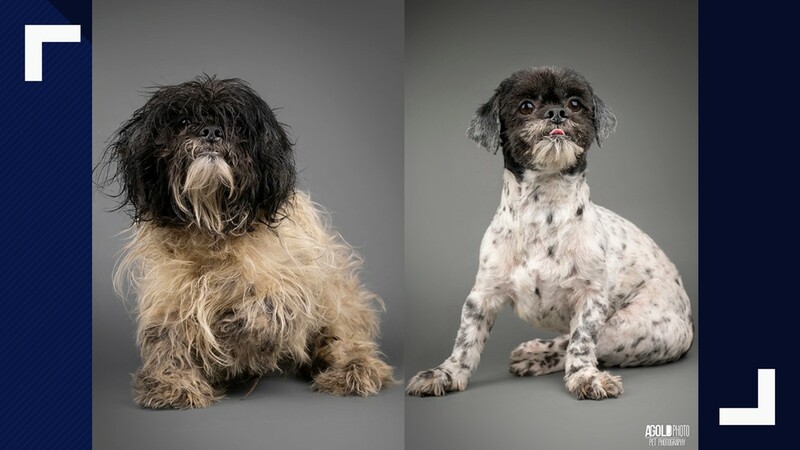 Not only did the makeovers help their looks, but it seemed to have boosted their confidence too, their photographer Adam Gold with AGoldPhoto Pet Photography said.